Avis has signed an agreement with Waymo to offer fleet support and maintenance services for Waymo’s self-driving car program at Avis Car Rental and Budget Car Rental locations. The collaboration is designed to support Waymo’s growing autonomous vehicle (AV) fleet and Waymo’s early rider program, a public trial of its self-driving cars in Phoenix, Arizona. Waymo recently announced that it is adding hundreds of Chrysler Pacifica minivans to build a 600-vehicle fleet. This partnership will allow Avis Budget Group to service Waymo’s growing number of cars on the road, ensuring Waymo’s self-driving vehicles are ready for riders around the clock. Under the multi-year agreement, Avis Budget Group will enhance selected rental facilities to offer automotive services and secure parking for Waymo’s fleet. The services offered by Avis Budget Group include interior and exterior cleaning, oil changes, tire rotations, and the checking, ordering, and installation of automotive parts, as well as other necessary fleet support and maintenance. 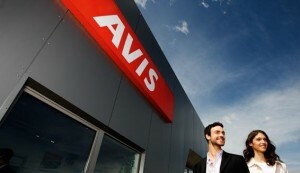 Avis Budget Group is a provider of mobility solutions, which has more than 11,000 rental locations in approximately 180 countries around the world, and through its Zipcar brand, which is a sharing network, with more than one million members. 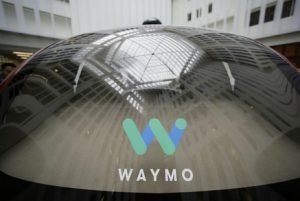 Waymo had recently entered into a partnership with Lyft, according to which Waymo will provide a fleet of cars for Lyft to operate through its ride-hailing ecosystem. Lyft lacked the infrastructure to service a fleet of cars while Avis’ Zipcar service lacked the technology to deploy cars like a taxi service. Waymo so has aligned itself with both the companies thus all the three companies are complementing each other. 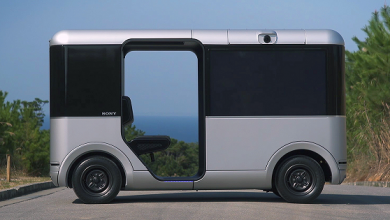 It is also being speculated that the three companies can enter into an agreement to operate as one autonomous transportation system. In future Waymo may enter into a partnership with any insurance firm, further consolidating its presence in the ecosystem.